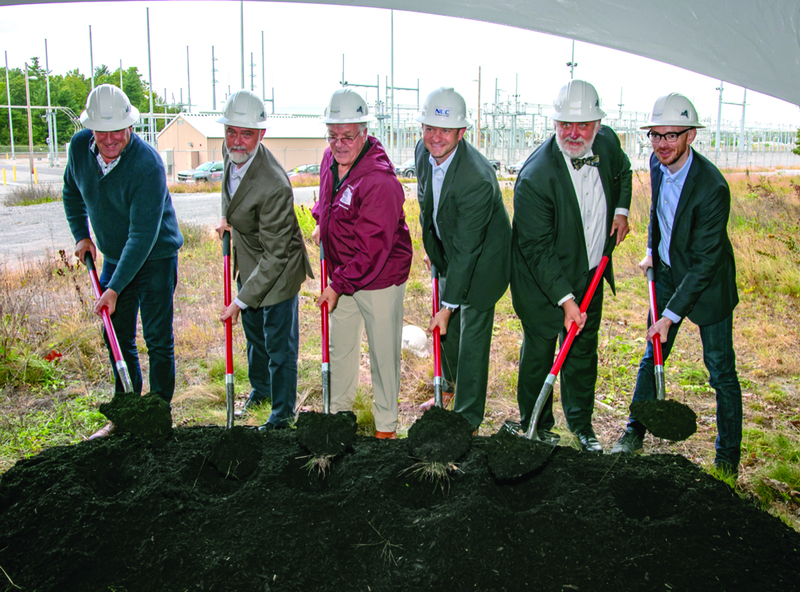 Officials conduct the ceremonial groundbreaking for the KCE NY 1 facility, a 20 megawatt (MW) utility-scale battery storage project located at the Luther Forest Technology Campus in Malta. Key Capture Energy broke ground on Sept. 26 on its KCE NY 1 facility, which represents the commencement of construction on the project. The KCE NY 1 facility is a 20 megawatt (MW) utility-scale battery storage project located at the Luther Forest Technology Campus in Malta. The project is the largest lithium-ion battery storage project in New York state and supports he state’s commitment for the state to reach 1,500 MW of energy storage by 2025. Airosmith Inc., a provider of wireless network support services based in Saratoga Springs, received funding from the Saratoga County IDA to help retain and grow its corporate headquarters. The Saratoga Economic Development Corporation (SEDC) led an incentive application that went before the IDA in September. The company’s services include site acquisition, radio frequency development and field support, systems installation, and trouble shooting and maintenance. It serves wireless service providers, utility service providers, tower companies, OEMs, and system integrators in the Northeast region and across the United States. Plug Power Inc. , which has a manufacturing plant in Clifton Park, in partnership with the RPI Center for Automation Technologies & Systems (CATS) and the U.S. Department of Energy’s National Renewable Energy Laboratory, is working to develop a first-of-its-kind robotic hydrogen fueling technology for motive power applications. The immediate goal of the robotic fueling station is to increase the ease and efficiency of fueling hydrogen-powered vehicles in warehouse settings, where every second amounts to more than $1,000 in annual cost impact for medium to large sites officials said. 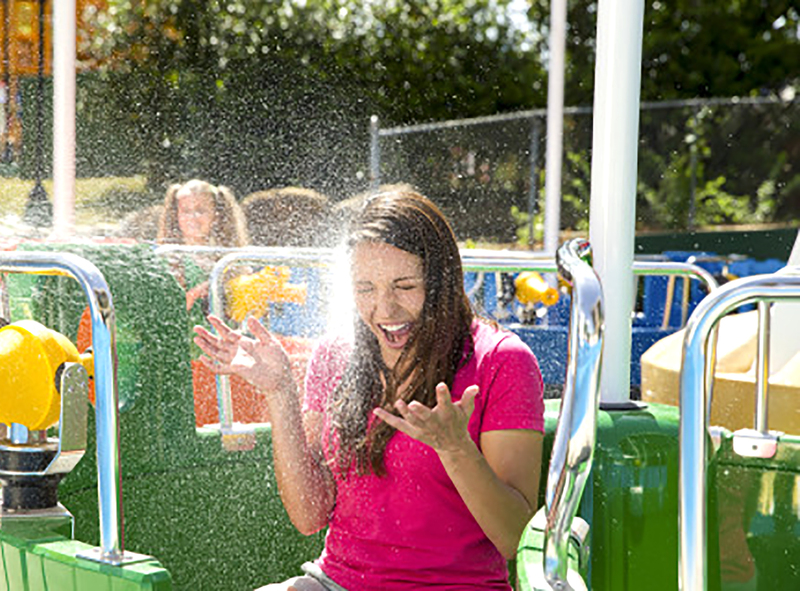 The Bucket Blasters will be a new ride at Six Flags Great Escape Resort next year. This is the interior of the new Adirondack Welcome Center that opened in September on the northbound side of the Northway, between exits 17 and 18, just above the Saratoga County line. 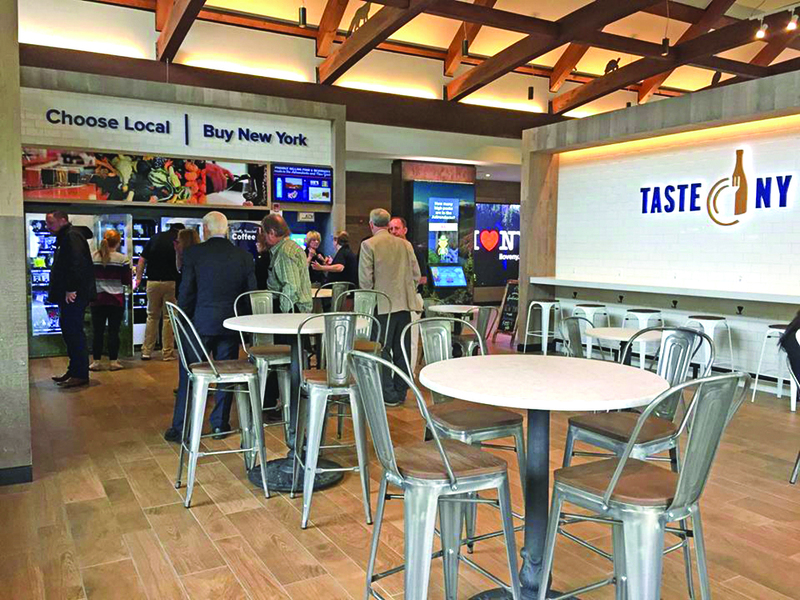 A new Adirondack Welcome Center rest area that the state is calling state-of-the-art opened in September on the Northbound side of the Northway, between exits 17 and 18. 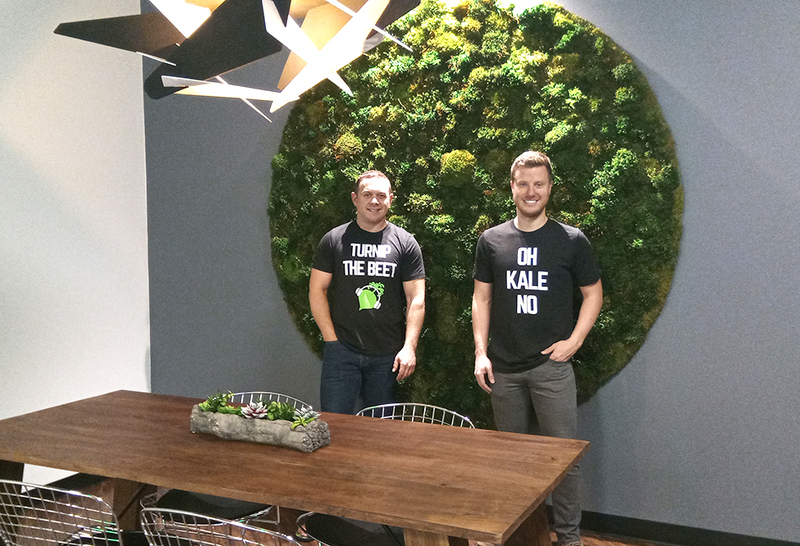 Alan Caruso, left, and Brandon Acres, own Urban Roots Juice + Smoothie + Avocado Bar. A brand of grab-and-go health food is coming to the Spa City. Opening Oct. 8, Urban Roots Juice + Smoothie + Avocado Bar at 46 Marion Ave. in Saratoga Springs, will offer cold-pressed juices, smoothies, avocado eats, açai bowls and more, sourced straight from local farms, whenever possible, according to owner Brandon Acres. 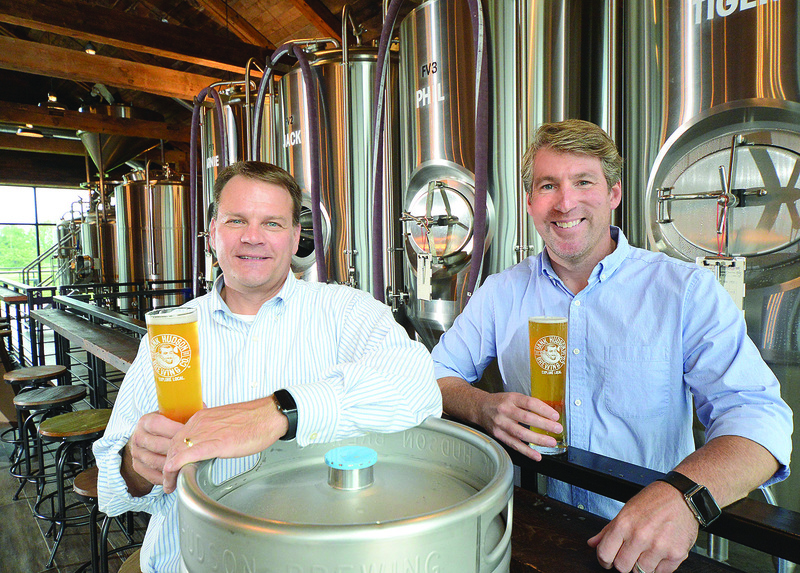 Acres and investor Allen Caruso are putting a focus on eating and drinking high-quality foods, leaving people with more energy, more motivation, more happiness, more passion and more joy, said Acres. The Saratoga County Prosperity Partnership has released the first-ever Saratoga County Agricultural Index, which identifies the agriculture sector as a critical component of the county’s economy, generating more than $500 million in annual economic impact. That figure includes nearly $300 million produced by equine interests, including Saratoga Race Course, and more than $200 million in agricultural products, support services and commodities sold, according to the agency. Business leaders, farmers and industry stakeholders gathered at Ellms Family Farm in Ballston Spa in September for the unveiling of the inaugural index. 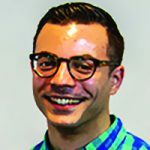 Mannix Marketing has added John Volza and Dawn Neville to its digital marketing team. Volza has a wide-ranging small business background. At Mannix, he will be working with local and national business clients who are looking to increase their business through digital marketing and search engine optimization. Originally from Utica, Volza graduated with a B.A. in English and gender studies from Skidmore College and resides in Saratoga Springs. He previously worked as a radio disc jockey, manager of a local coffee roasting factory and small commercial insurance underwriter, where he worked directly with small business owners. 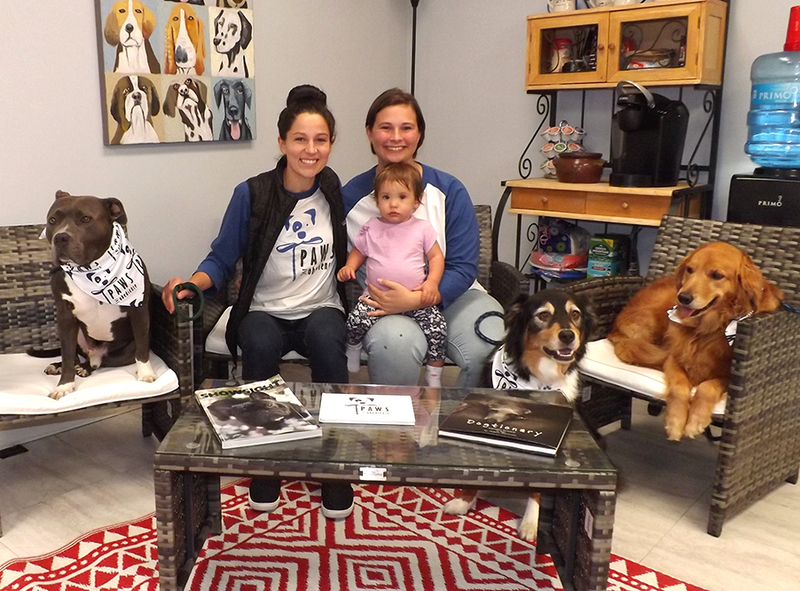 The new facility, at 1638 Route 9, across the street from the former facility, was opened with an all-day celebration that collected several crates of food, toys, and other accessories for shelter dogs It also raised more than $500 for the shelters and for Woofs for Warriors, a Glens Falls organization that helps veterans acquire service dogs and facilitated the adoption of several rescue dogs.